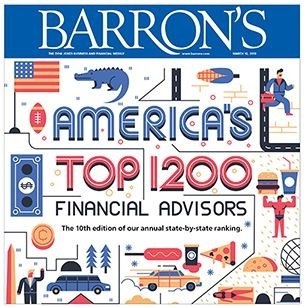 We are extremely proud to have been honored by Barron's* as one of America's Top 1,200 Advisors for the past 10 consecutive years - most recently ranking #7 in the state of Arizona for 2018. *Listing in this publication is not a guarantee of future performance or success. Wilde Wealth Management Group is not affiliated with Barron's.